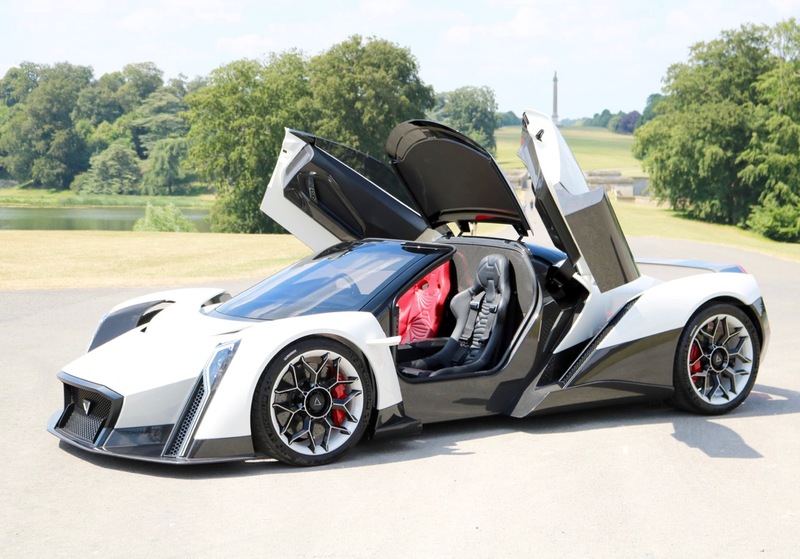 The Dendrobium D-1 was originally a basic electric hypercar design concept, created in the mid-1990s, by Vanda Electrics, a Singaporean product design company. In 2016 the sketched designs were presented to UK engineering and Formula 1™ company, Williams Advanced Engineering with a brief for them to create a working show car integrating many features of the car which would appear on the production version to be presented at Geneva. 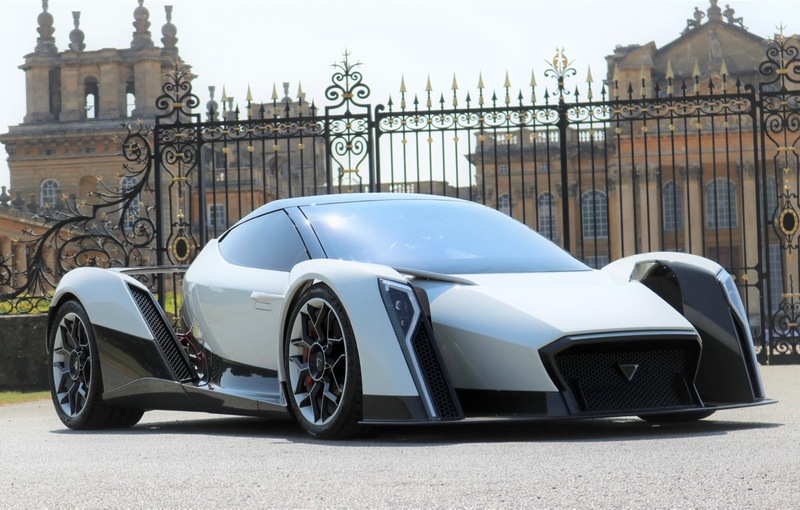 A uniquely qualified management team has now been recruited to take the Dendrobium D-1 into its next phase of development.